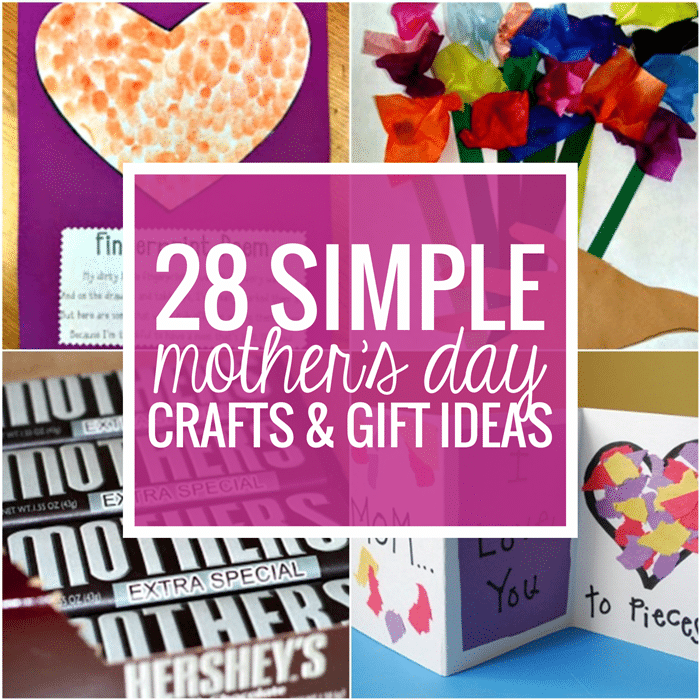 I am so pumped to get the chance to post on this amazing blog! My name is Amy Hoffmann and I am a third grade teacher. So have you heard the buzz about Singapore Math? Our district has been teaching Singapore Math for the past couple of years and our math scores have shot through the roof! We LOVE Singapore Math! It was definitely a little challenging to implement, but my teaching has changed drastically because of this program. I wish I would have been taught this way because I would have understood math! I have two awesome free resources for you Singapore Math teachers AND teachers who have no idea what I am talking about. 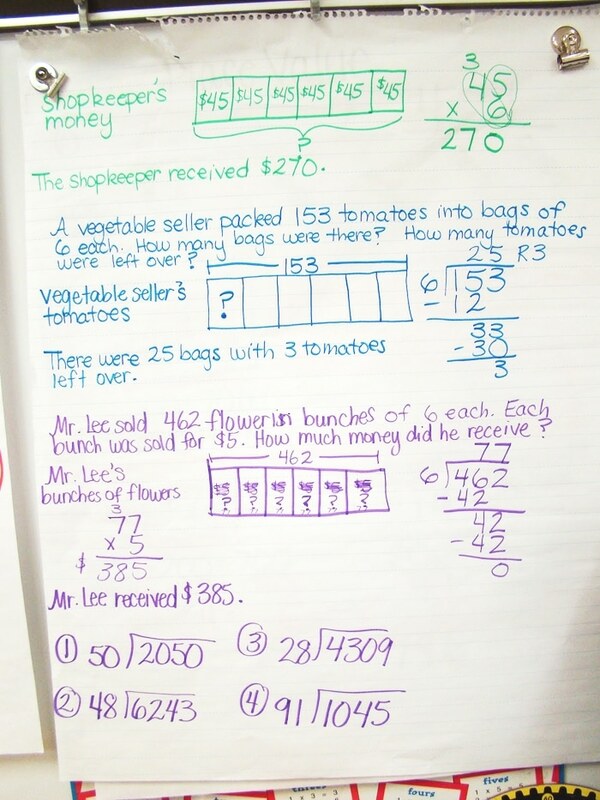 Singapore Math is basically a math program that focuses on number sense and a deep understanding of place value. 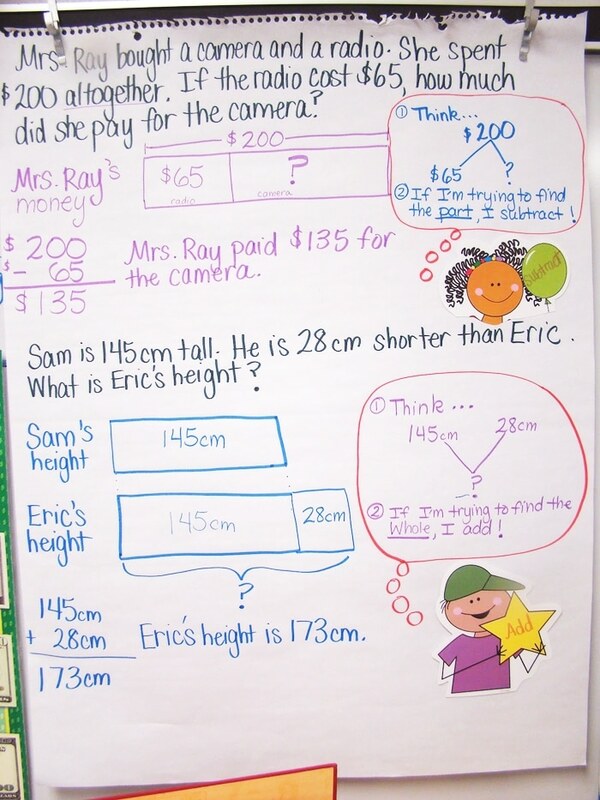 Students are taught mental math strategies and model drawing to complete word problems. Basically, kiddos are taught the WHY so they understand the HOW. The program builds on itself, delving deep into concepts before moving on to the next objective. 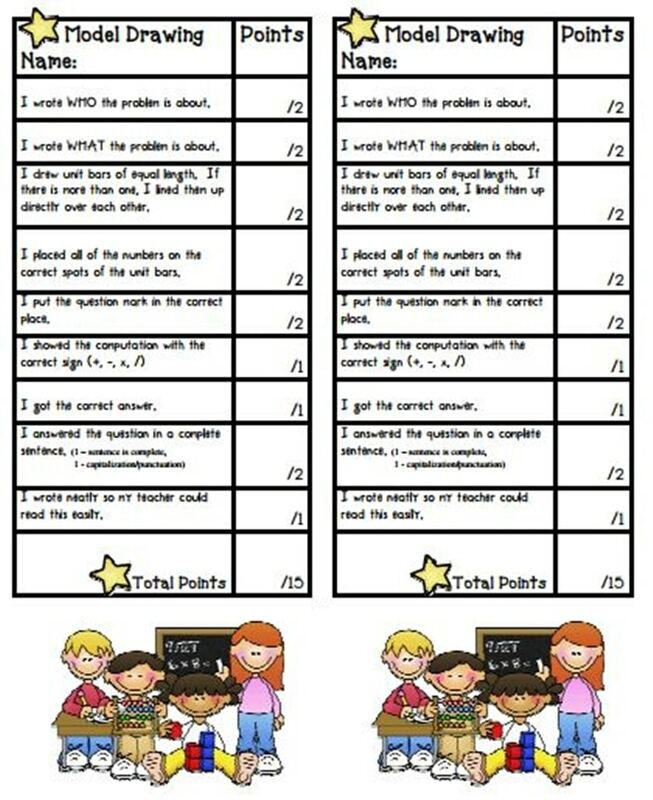 Students master objectives and then build upon them in consecutive grades. A big part of Singapore Math is Model Drawing. Here are two anchor charts that we used to model drawing. One of my friends and I created Singapore Math tutorial videos that my district uses for parents and new teachers. We have even had other districts ask for our videos to teach their teachers. 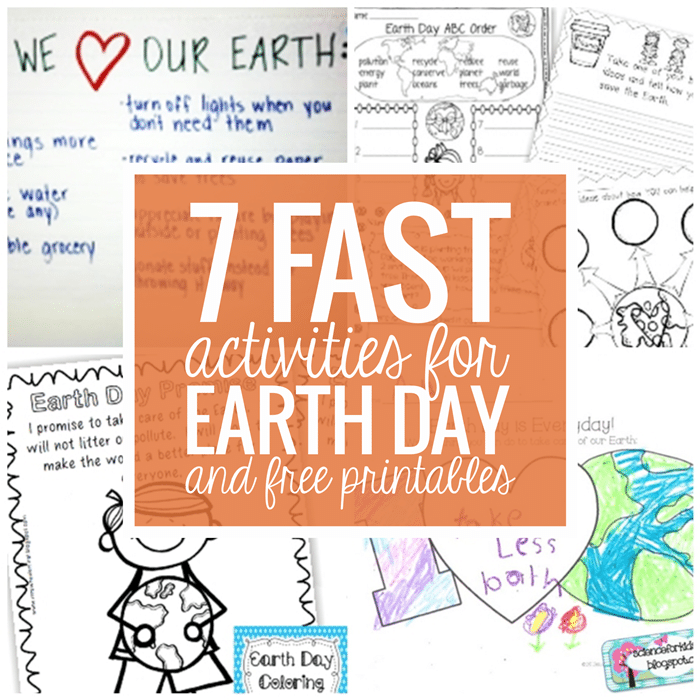 You can also download the resources below for FREE! 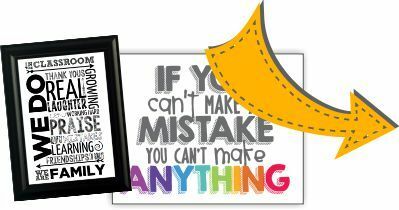 Here is a Model Drawing Rubric free printable. And whether you use Singapore Math or not – you can use these Math Vocabulary Posters that are free to download too! I'm Amy from ThatTeachingSpark.com. C'mon and ignite the spark of learning along with me.